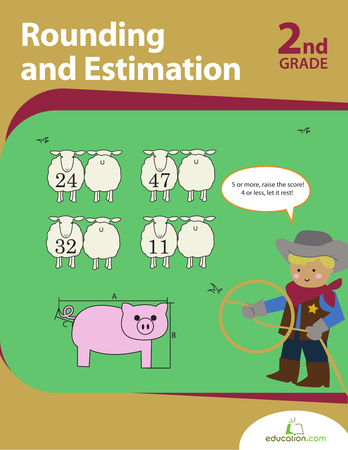 Learn to lasso numbers with an estimation round-up! 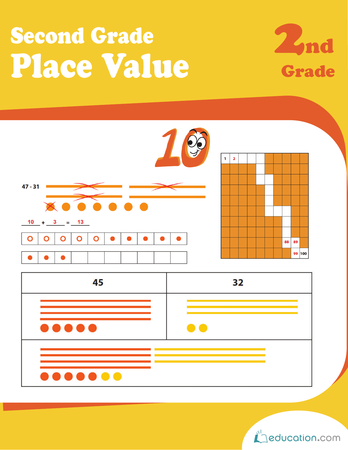 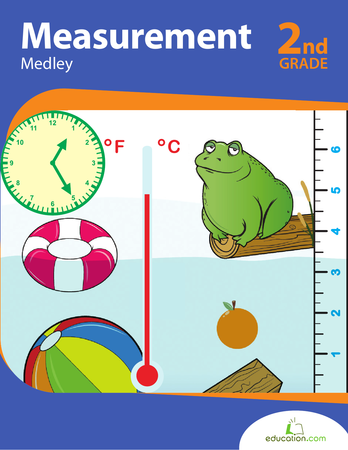 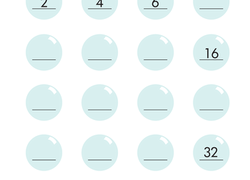 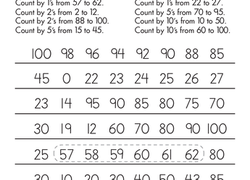 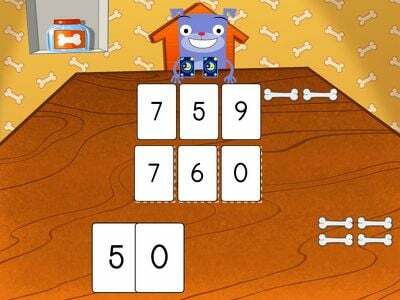 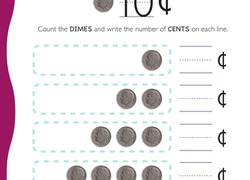 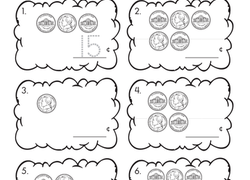 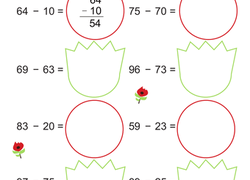 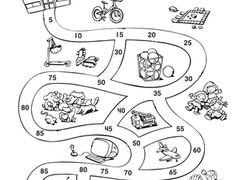 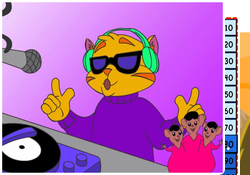 Rounding and estimation are tools that can help kids add or subtract large sums quickly. 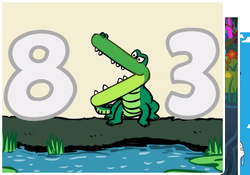 And it's a skill that they can use in everyday activities. 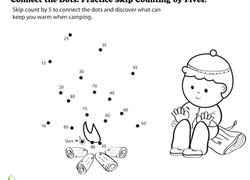 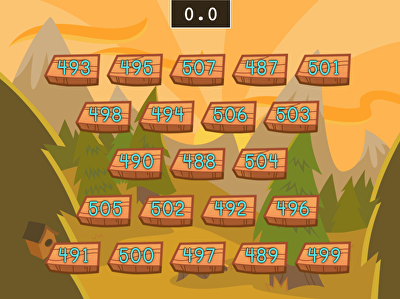 Kids help woodpeckers peck their way through blocks of wood in this speed counting game.